March 19, 2019 by Laurie 1 Comment This post may contain affiliate links, which means if you click on a link and purchase something, I may earn a small commission (at no additional cost to you.) See my disclosure policy HERE. 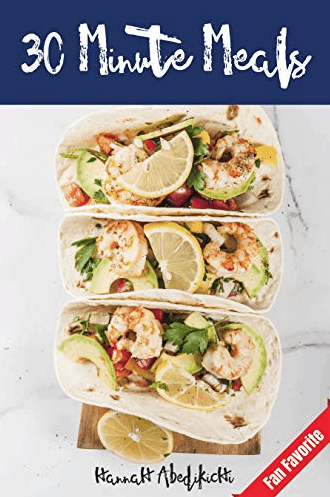 Download Quick and Easy 30 Minute Meals right now for free to your Kindle! This has lots of great recipes to get you in and out of the kitchen quickly. It's regularly $3.99, so grab it while it's free if you're interested. Love Crock pot meals. Perfect to start before you leave the house for work.